(Natural News) Patients with Type 1 diabetes can thank Oregon-based researchers for developing a wearable medical device that works like an artificial pancreas. 3D printed instead of built, its nano sensors keep a constant eye on blood glucose levels, so that it can deliver insulin and glucagon to the patient whenever necessary. The new device was designed by researchers at the Oregon State University for those who suffer from Type 1 diabetes, a condition that 1.25 million Americans have. These people must monitor their glucose levels and are often forced to take hormone therapy when they least expect it. In Type 1 diabetes, the pancreas is mistaken for a pathogen by the immune system. The important organ gets besieged by antibodies and becomes unable to send out hormones that regulate glucose levels in the blood. The researchers used a 3D printer to place glucose sensors onto a catheter that is then connected to a wearable pump. The transistors and biosensors are transparent electronic systems that do not disturb the smooth curves of the glass tube. When the sensors detect a spike in blood glucose, the pump will send insulin and glucagon into the bloodstream of the user. The hormones will reduce the sugar to the normal concentration. Many Type 1 diabetes patients are wearing pumps like this. 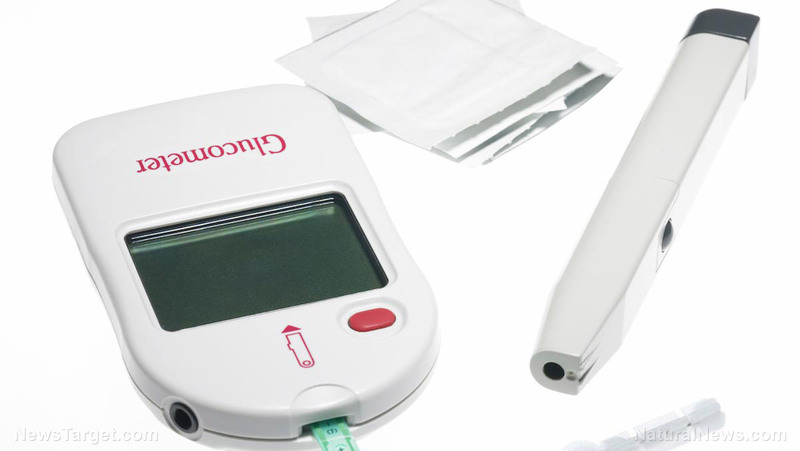 The addition of glucose sensors to the catheters automates the chore and takes that load off the user’s mind. The upgraded wearable device will serve as an artificial pancreas that doesn’t have to be installed or transplanted inside the body of the patient. It will perform the disabled organ’s duties of managing the amount of sugar in the blood and getting usable energy from food. The glucose sensors in the catheter will perform two roles. In addition to keeping track of the diabetic’s blood sugar level, it will also keep the programmable pump informed as to when it should release insulin and glucagon into the bloodstream. The study builds off an earlier attempt by the same Oregon State researchers to add sensors to a catheter tube. In that prototype, they put the glucose sensors on a polymer film. Then they wrapped the film around the catheter. During animal testing, the arrangement proved to be fragile. Either the sensors ended up separating from the film, or the latter peeled off the catheter. Both outcomes were dangerous for the animal wearing the catheter. While their collaborators chose to make the glucose sensors stronger in their own pursuit of the matter, the researchers implemented a different solution. They put an amorphous indium gallium zinc oxide, field-effect transistor (a-IGZO-FET) onto a glass tube that measures one millimeter across. Furthermore, they used microcontact printing to put the sensor on the catheter. This new printing technique had no problem putting the pattern on the highly curved surface of the tube. Their next plan is to fabricate a-IGZO-FET sensors on an optical fiber. If successful, they could enhance the sensitivity of endoscopes and other optical sensing systems that also need to be flexible.